Durolane is a non-animal stabilised hyaluronic acid (NASHA) orthopaedic transparent gel designed to soothe pain caused by osteoarthritis. Active ingredient of this single-injection treatment is 60mg/3mL NASHA which is then administered intra-articularly into the synovial space. The sterile, tissue-friendly, biodegradable gel is packaged in a single-dose 3mL glass syringe and comes with a product leaflet. Keep this sterilised fragile item in a clean, dry place with a temperature below 30°C and away from sunlight. Do not use implant past its expiry date. Patients suffering from osteoarthritis usually resort to pharmaceutical therapy (e.g. over-the-counter painkillers and prescribed medications), lifestyle changes (e.g. 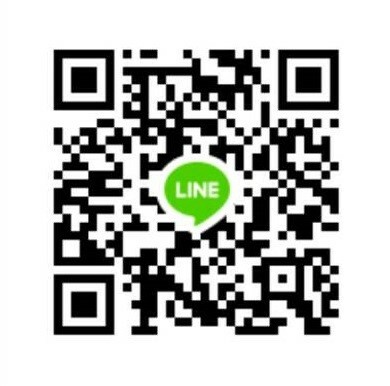 weight loss, exercise, healthy diet, physical therapy), supplements (e.g. glucosamine, chondroitin), topical creams and rehabilitation accessories (e.g. knee brace) to manage the disease. If these methods do not provide satisfactory improvements, patients can opt for Durolane implantation as replacement or supplementary therapy. It is made of NASHA, which helps to restore lubrication in the knee joints. So, the bones glide over each other smoothly and painful symptoms of osteoarthritis are decreased. This viscosupplement can be used with more traditional treatments or in lieu with the stated disease management methods. Synovial joint is well-documented and the most movable type of joint in the human body. Some common examples of this joint are the ones in the knees, hips, and shoulders. The bones encased within this type of joint do not touch each other and are separated by articular cartilage and synovial fluid. The cartilage covers the bones and secretes synovial fluid for lubrication, support, and distinctive flexibility. At its optimal performance, the joints are able to withstand pressure and movements easily without causing pain or stiffness. However, the joints can become damaged through prolonged wear and tear. The once elastic articular cartilage loses its flexibility and breaks apart. In turn, synovial fluid production is decreased and the bones end up rubbing against each other. In the advanced stages of osteoarthritis, cartilage is completely exhausted and small bone spurs grow on the ends of the bones. This causes an agonizing pain, swelling, and stiffness. Durolane has been created as a simple yet effective treatment to help decrease the pain associated with osteoarthritis. Non-animal stabilised hyaluronic acid shares the same viscoelastic properties with the natural synovial fluid. Once administered, the gel protects the exposed ends of the bones, resulting in smoother movement and drastic pain minimisation. Your patients can enjoy an improved quality of life. Invasive surgeries can often be avoided completely or delayed with this treatment. Review medical information from your patients (e.g. allergies, medicine and supplements taken) during the initial consultation to determine their suitability. Check the expiry date and ensure that the implant is undamaged in its blister package. Clean and sanitize the affected area. You may also apply some topical anaesthetic cream to reduce pain during injections. Remove any joint effusion if needed. Remove the syringe carefully from the package by just holding its body instead of the plunger. Attach and secure an appropriately-sized needle (18G to 22G depending on the size of the joint). Inject the hyaluronic acid gel intra-articularly. Discard any leftover gel, used needles, and syringes. The recommended dosage depends on the size of joints and the degree of damage. Just like any other minimally invasive procedure, use aseptic techniques throughout the entire session to minimise the risk of infections. Do not inject it into blood vessels or in skin that is affected by inflammation/infections. Only licensed doctors with adequate skills and experience in intra-articular injections can safely administer this implant. For a detailed list of instructions, refer to the package insert. 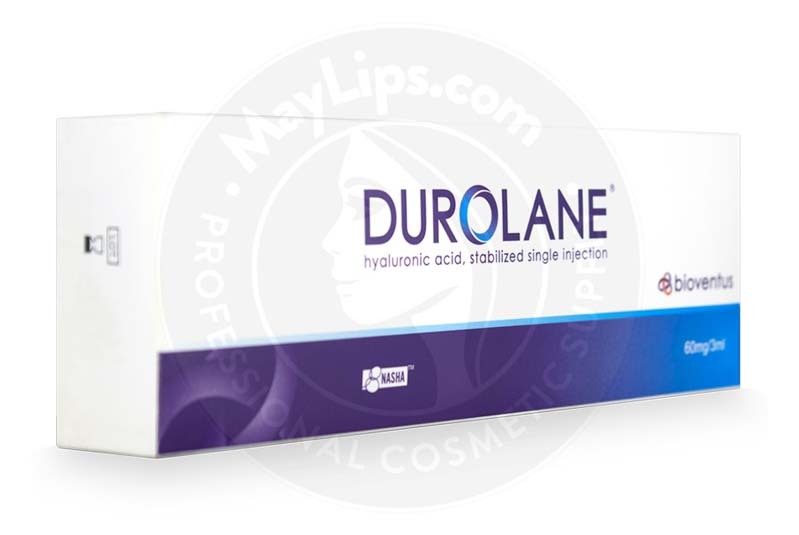 Durolane is made of hyaluronic acid stabilised via a cross-linking process to increase its residence time. A single injection can last for up to half a year. Individual results may vary. 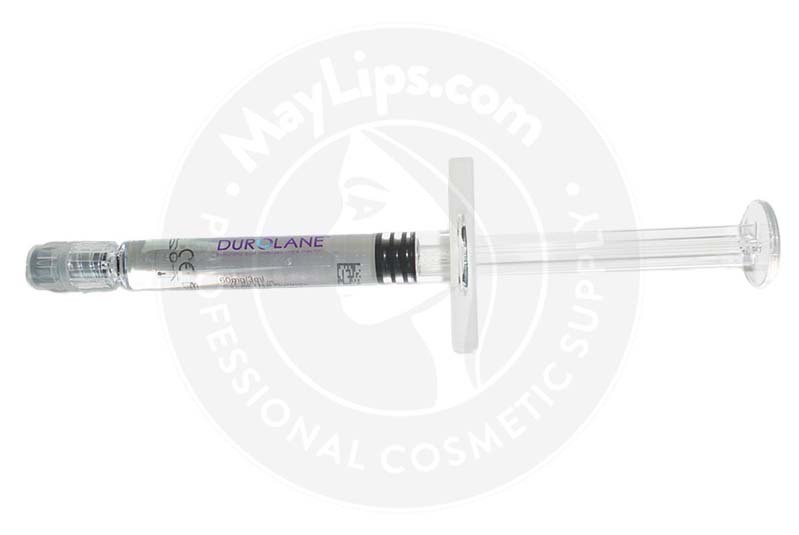 Durolane is designed with an emphasis on product safety. It contains NASHA extracted from controlled bacterial cultures which are then sterilised. The gel is purified to remove any harmful endotoxins and proteins. Furthermore, hyaluronic acid already exist naturally in the synovial fluid. That being said, patients who are hypersensitive to hyaluronic acid should not be treated with this viscosupplement. 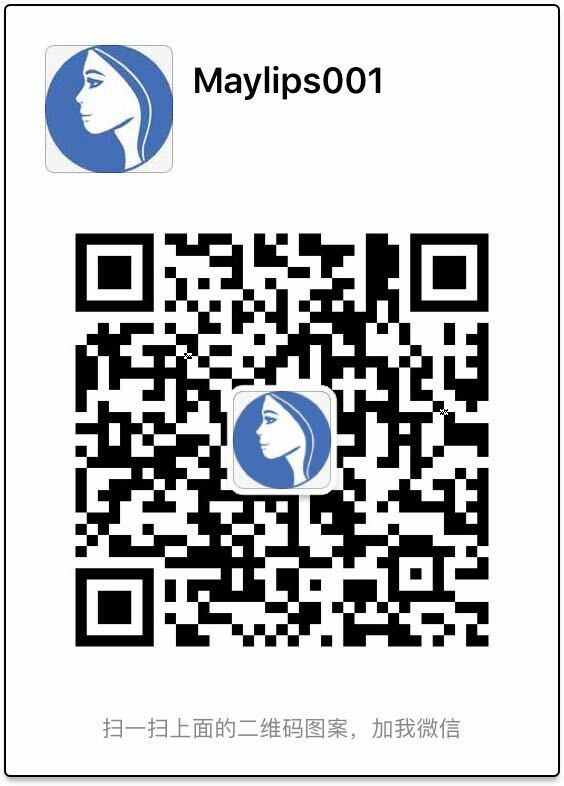 Its safety profile is still unestablished in expecting and nursing mothers as well as in children. Refer to the product pamphlet for a complete list of contraindications. After injection, patients will experience less pain, stiffness, and swelling caused by osteoarthritis. They can also regain function and movement in affected joints to a higher degree. However, some undesirable side effects stemming from implant injections are still possible. Patients usually recover from these mild reactions within 7 days. Prescription painkillers may be necessary for some patients. Advise them to follow up with you if the reactions do not subside after a week. For a detailed list of side effects, please refer to the package insert. 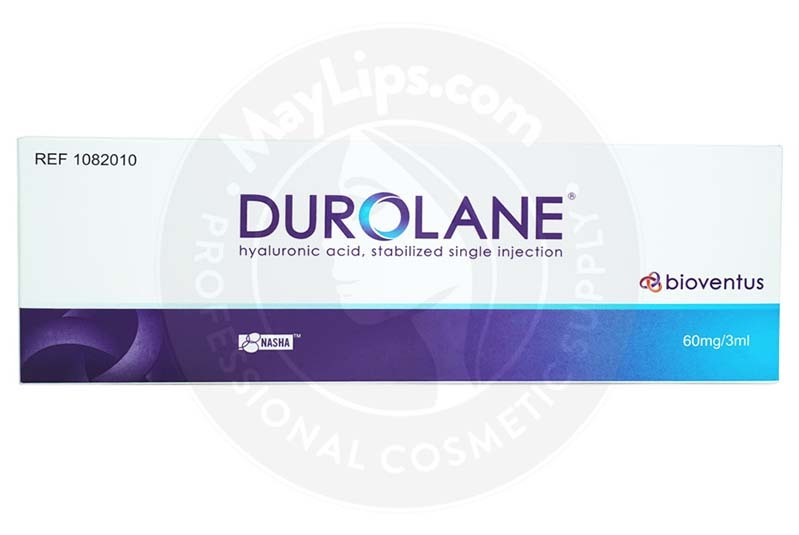 Durolane is a NASHA-based intra-articular injection and the hyaluronic acid molecules are derived via bacterial fermentation. After extraction and purification, the gel is cross-linked using original NASHA technology which requires a binding agent. The highly viscoelastic gel restores painless joint movement by acting as a lubricating and supporting fluid between the joints. Storage: It should be stored, in its original packaging, up to 30 ℃. 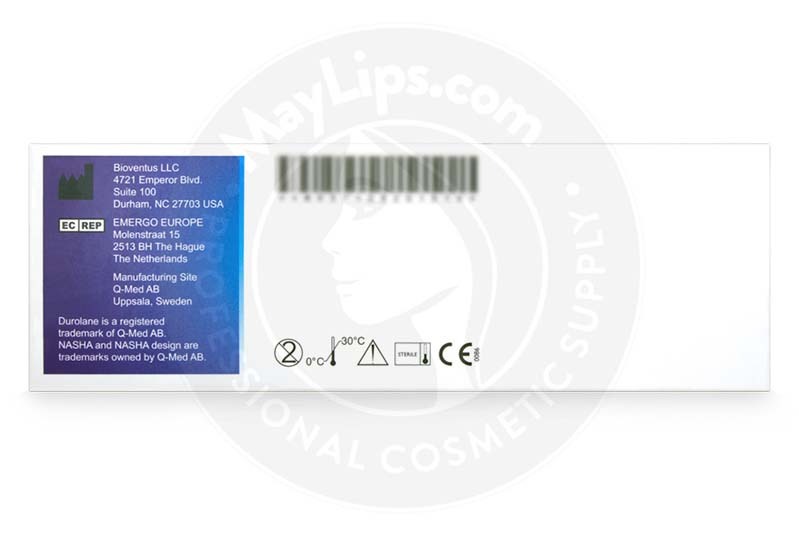 The expiry date is indicated on the package and should not be used beyond that date. Protect from freezing.